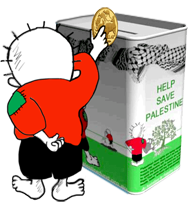 If Palestine is to become a genuine nation state, Palestinians and their supporters must replace the politics of compliance and compromise with a politics of unity and assertiveness. This was the conclusion drawn from discussions with academics and politicians from Arab countries including significant Palestinian leaders from Hamas and Fatah, plus a mix of European diplomats and European civil soceity activities attending the the Second Annual Conference of Arab Strategic and Policy Research Centers held in Doha, Qatar last month. The first form of politics deceived onlookers and embedded injustice. The British government’s Balfour Declaration of 1917 encouraged colonisation and gave cues to Israelis to follow suit. International law has been a building block in peace negotiations but hardly anyone has taken notice. In Doha, Palestinian lawyer Diana Buttu argued that the casuistry of international politics has enabled Israeli governments to disparage international law, create their own legal frameworks and thereby justify the siege of Gaza, the mistreatment of prisoners and the continued confiscation of land. European politicians and diplomats have played compromise games, believing too much in the Oslo Accords, allowing the US to pose as an independent third party. Only recently has the European Union insisted on the illegality of the Israeli settlements and encouraged the boycott of people and products from stolen lands. A mismatch between public opinion in support of the Palestinians’ cause and politicians’ compliance with Israel’s wishes has guaranteed no end to the occupation, and no likelihood of conditions to create a Palestinian nation. In Doha, increases in support for Palestinian nationhood were reported from Spain, France, Germany and Britain. In Australia, polls also show a majority of Australians supporting the Palestinian cause, yet in its claim that Israel is not an “occupying power” and should not be forced to comply with the 1949 Geneva Convention, Prime Minister Tony Abbott’s government displays complete indifference to international law. The passage of the on again off again peace negotiations has been a farce, the Israelis never taking them seriously, the Palestinians poorly represented, the Americans partisan in Israel’s interests yet pretending to be neutral. In Doha, chief Palestinian negotiator Saeb Erekat explained that in US Secretary of State John Kerry’s initiated peace talks, “The Americans seem to want to solve a problem but the Israelis have no intention of reaching a settlement.” The danger is that under the spell of “compromise whatever the costs’” the Obama Administration seems prepared to force any deal. 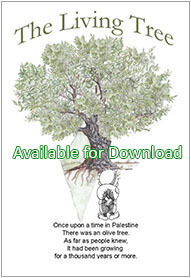 Hamden argued that the greatest obstacles to Palestinian unity were external not internal. Israel’s determination never to allow a viable Palestinian state is aided by the distractions of the Syrian civil war and by the Egyptian military government’s hostility to Palestinians. In an informal conversation, the leader of Hamas, Khaled Mishal, appeared to agree with points made by Professor Richard Falk, that soft power – dialogue, diplomacy and well informed, world-wide public opinion – was the way to end both siege and occupation and promote the Palestinians’ cause. The years since the signing of the Oslo accords in 1993 were characterised by a pretence that progress was being made towards peace. This deception only increased the political power and landholdings of Israel and confirmed the powerlessness of Palestinians. 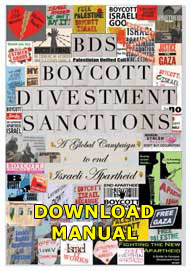 Politically unified Palestinians and their supporters could and should expose this deception and with the help of the world-wide Boycott Divestment and Sanctions (BDS) movement, emphasise the international law base of Palestinians’ rights to self-determination. The vision of a multicultural, democratic Palestinian state, distinguished by respect for the rule of law, can be advocated by all nations but in particular by a coalition made up largely of European countries, the EU and influential Arab leaders. 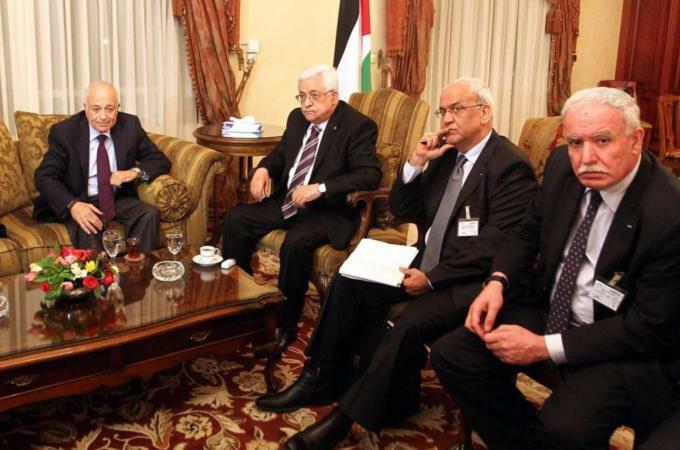 Such a vision, such a coalition must be led by the Palestinians themselves. Stuart Rees is Professor Emeritus of the University of Sydney and Chair of the Sydney Peace Foundation.